After Pasay City Prosecutor’s Office approved Senator Antonio Trillanes IV’s case of libel filed against blogger Rey Joseph “RJ” Nieto of Thinking Pinoy, well known writer and New York University graduate Krizette Laureta Chu was quick to come to the defense of Nieto. Chu started off by cursing at Trillanes, saying that both Trillanes and the prosecutor who approved his case are idiots. According to the prosecutor, the post of Nieto against Trillanes was found to be malicious with no good intention and justifiable motive. Chu, however, has a different opinion. For her, she said that Nieto did not make claims that Trillanes was a drug lord. In fact, she says that Nieto used the word “reportedly” many times in his post. The prosecutor, however, said that Nieto’s post was “a false and baseless defamatory imputation”. Chu, in Nieto’s defense said that he can actually file discrimination and harassment charges against Trillanes. She says that she feels that Nieto was specifically singled out by Trillanes when there are many others that also attack him. She adds that this may be a strategy that Trillanes in using to instill fear towards those who go up against him. But Chu assured that she is not scared. She said that Trillanes is resort to cheap tricks, like scaring off people. Chu adds that this is a free country running on democracy and people should be free to speak their minds. But more importantly, she said that the people should be free to question their public officials. She poses a challenge to Trillanes: reveal the truth about your negotiations with China. Chu said this to question Trillanes’ authenticity. Seeming to hint that he dares file a libel case when he himself also has lapses. 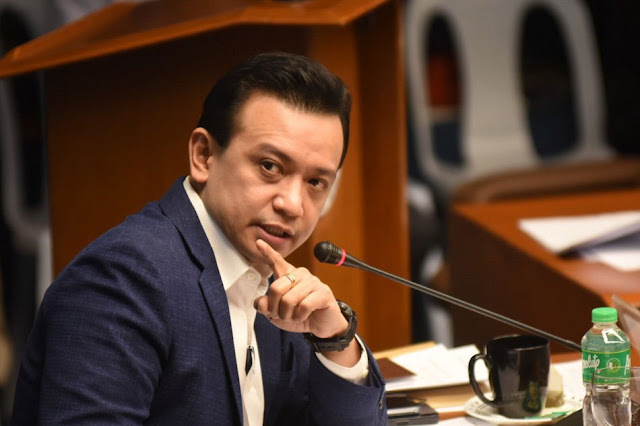 “Tang inang Antonio "Sonny" Trillanes IV to. i just saw the case he filed against Rj Nieto. Pareho silang tanga ng prosecutor na nag approve ng case for indictment. Una sa lahat, i saw the post of RJ and he did not make the claims that Trillanes was a druglord, he reported, and even used the word “reportedly” the news that came from mainstream media and provided the links that came from mainstream media. Even newbie journalists will know RJ is not culpable. 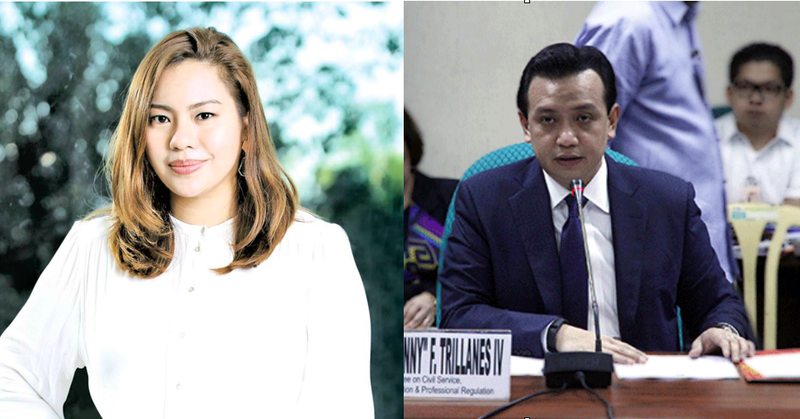 Rj can file discrimination and harassment charges against Trillanes for being singled out in the suit. Bakit siya lang, ha? Leche ka. 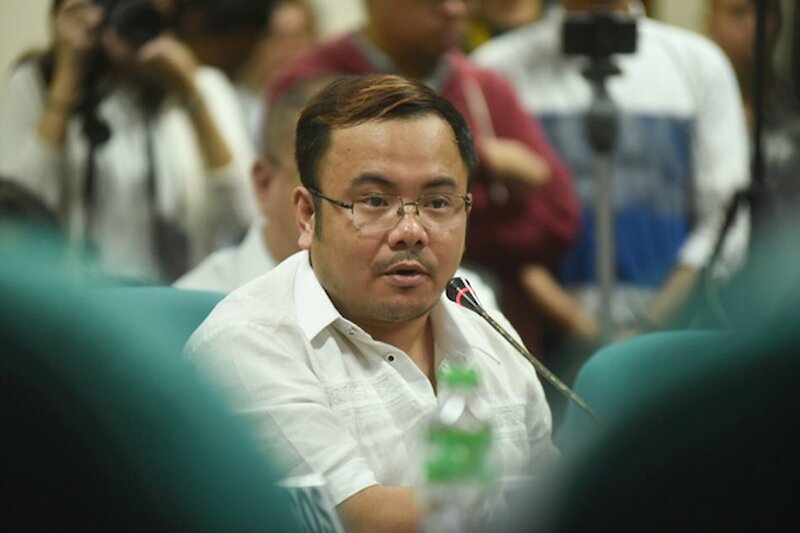 Takot ka sa mainstream media, or yung totoo, gusto mo takutin ang social media bloggers na mag hinay hinay atakihin ka? Because the point of this exercise is just to instill fear in our hearts in attacking the Opposition. Wag mo kaming tatakut takutin Trillanes. Leche ka. ikaw pwede mag claim ng mga kasinungalingan pero pag ikaw ang tinatanong, kung totoo bang drug lord ka, aarte ka? You will not succeed in scaring us off. This is a free country and we reserve the right to ask our public officials questions. Ang dami mo pang dapat sagutin tungkol sa China dealings mo.